We're building a Directory of locally owned businesses other websites in Placer County. Specializing in Folsom real estate, Granite Bay, Elk Grove, Fair Oaks, Folsom, Roseville, Sacramento, El Dorado Hills, and Placer/Sacramento/ElDorado. Sacramento. 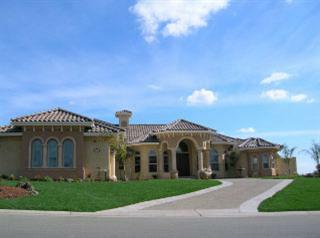 Search all Sacramento real estate listings, listings updated daily. Sacramento, Placer county Real Estate; Rocklin, Roseville Real Estate; Saving you time and money through experence and knowledge. Barry R. Keller, Keller Williams Broker, Realtor, Certified Seniors Real Estate Specialist, Specialist for client relocation.